Kynsilakka The Gel Nail Polish 55 Be Awesome Tonight! Sävy: 55 Be Awesome Tonight! Ainesosat/Ingredients: Ethyl Acetate, Butyl Acetate, Nitrocellulose, Adipic Acid/Neopentyl Glycol/Trimellitic Anhydride Copolymer, Acetyl Tributyl Citrate, Isopropyl Alcohol, Isobutyl Acetate, Stearalkonium Bentonite, Sucrose Acetate Isobutyrate, Triethoxycaprylylsilane, Aluminum Hydroxide, CI 15850 (Red 7 Lake), CI 77891 (Titanium Dioxide). 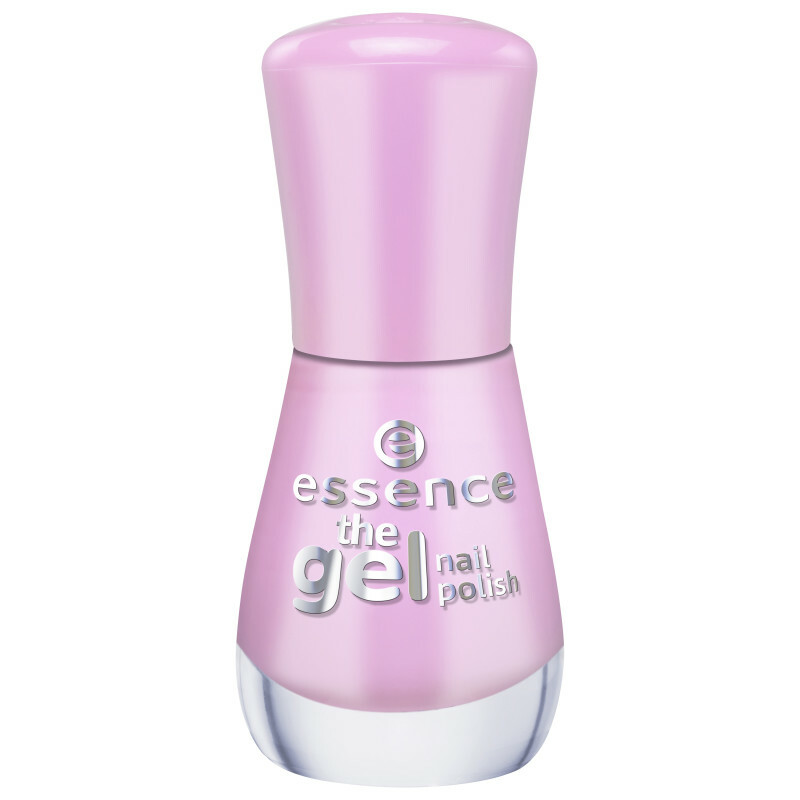 Olet arvostelemassa:Kynsilakka The Gel Nail Polish 55 Be Awesome Tonight!